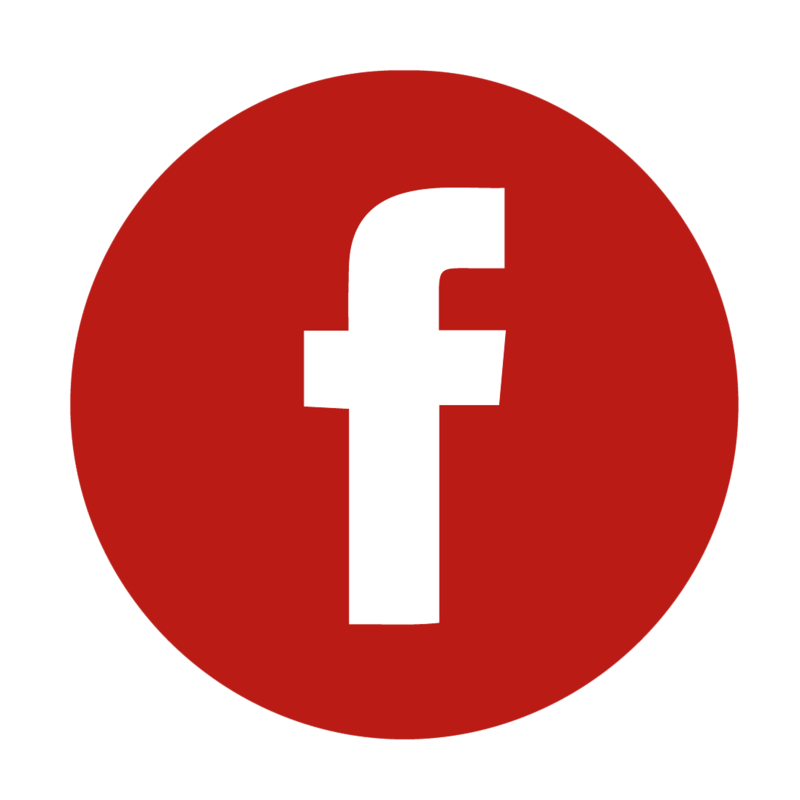 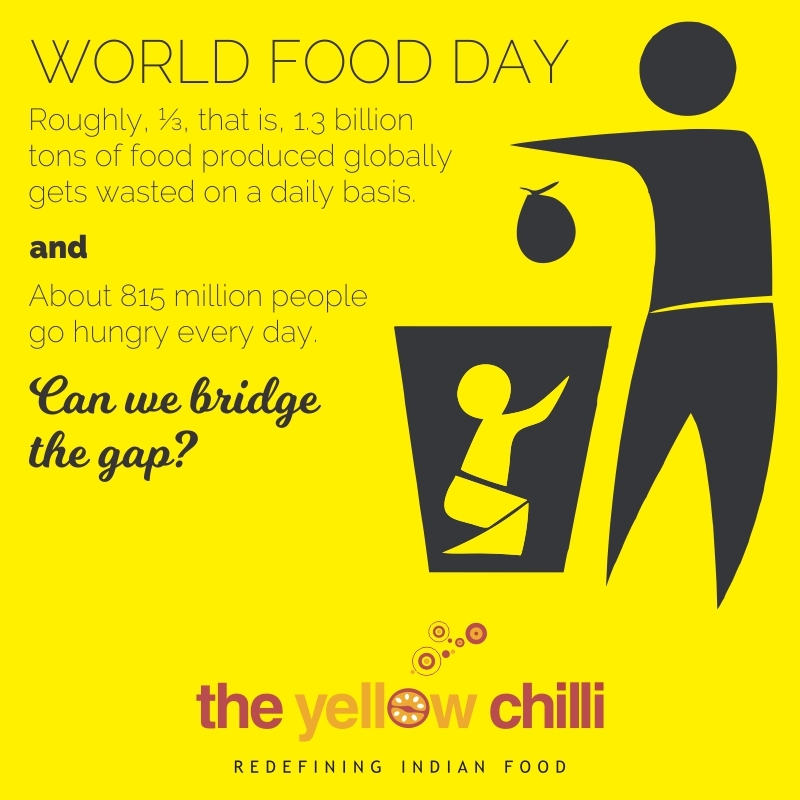 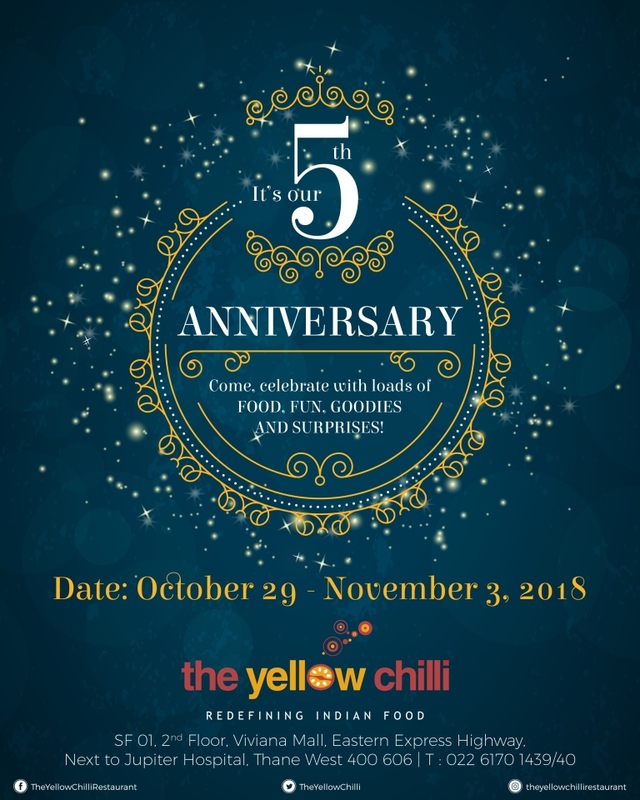 The Yellow Chilli Thane Turns 5! 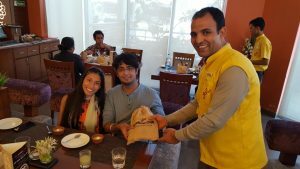 Celebrations with complimentary goodie bags to our guests! 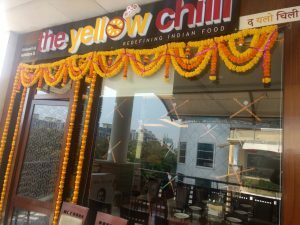 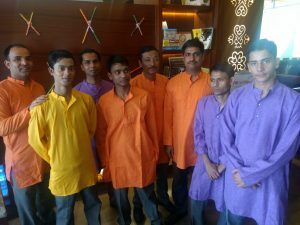 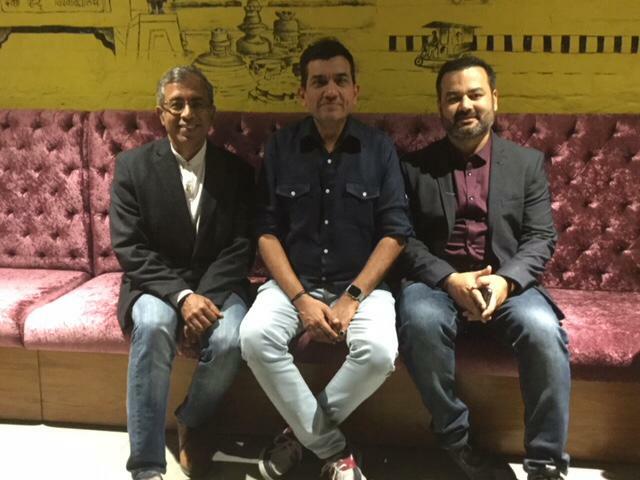 Grand launch of The Yellow Chilli, Varanasi! 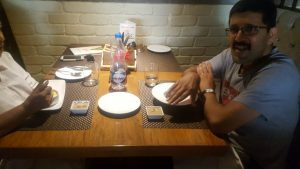 Another restaurant, another city, another feather in the SK Restaurants cap! 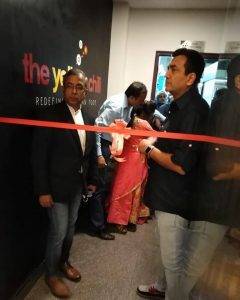 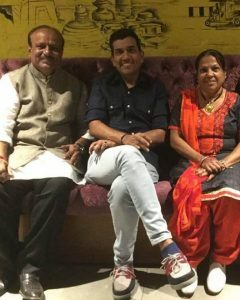 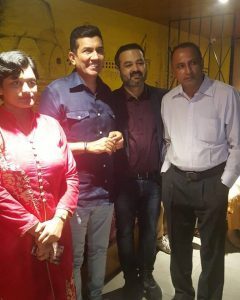 Snippets of the Grand Launch of The Yellow Chilli, Varanasi with the Master Chef himself. 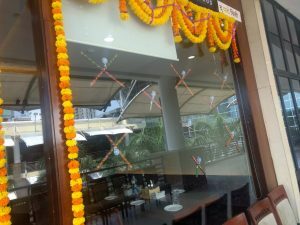 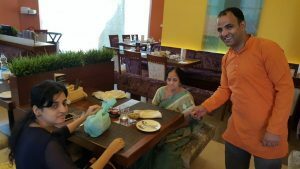 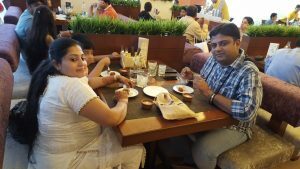 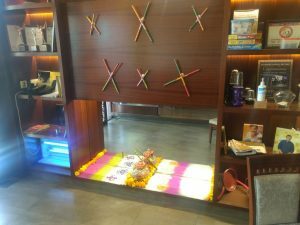 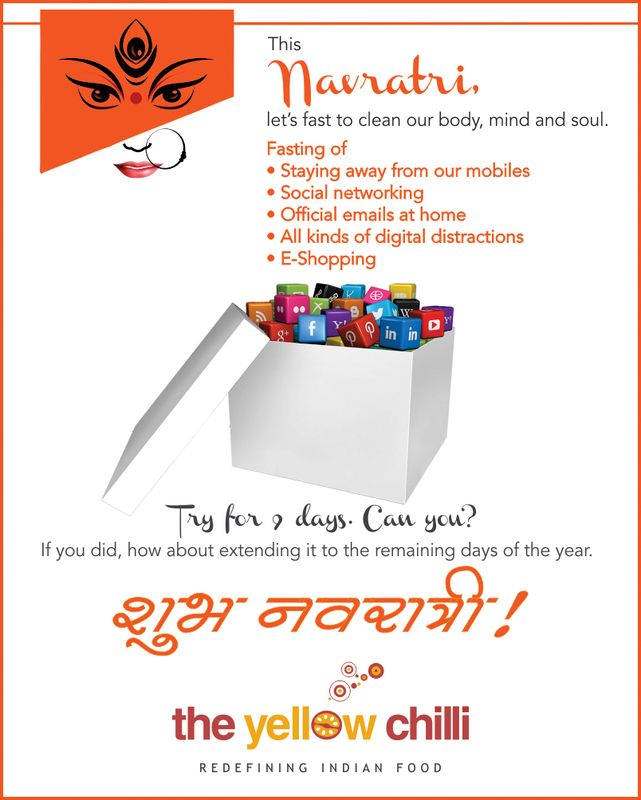 Navratri Celebrations at The Yellow Chilli!